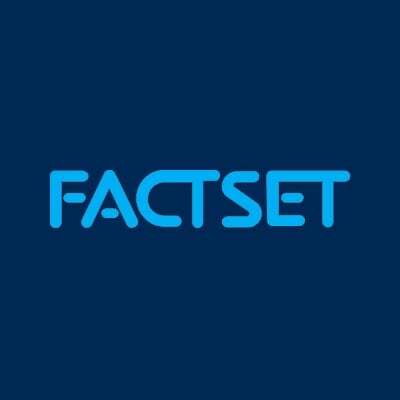 In March 2018, FactSet, in association with Scorpio Partnership, conducted a global online poll of 877 investors with an average net worth of $4.88 million. Respondents hailed from the U.S., the UK, Singapore, and Switzerland, and answered questions concerning the digital transformation of the wealth management industry, with a focus on three key debates driving disruption: optimization, visualization, and personalization. In the world of wealth management, the shift to digital is often regarded as a problem to be managed rather than an opportunity to be seized. There are good reasons for this prevailing mindset. The core aspiration of wealth firms—to be trusted advisors to their clients—requires a human touch, meaning the precise role for digital is not always clear. That being said, our latest research debunks persistent myths about client attitudes to digitalization in the wealth management industry. According to the survey, expectations of online delivery are different from only a few years ago, with clients instinctively reaching for their smartphones to check their accounts, digest content, and carry out transactions. Here are five ways advisors should approach technology to deliver enhanced value to end-investors. Contrary to popular belief, clients are comfortable completing diverse activities through investment platforms. Digital delivery is therefore an emerging priority as more clients look for these services from wealth managers: 82% expect their primary advisors to enhance online capabilities over time. Successful platforms must hit the mark with the Early Adopters who are first to trial new technology, yet wealth managers are failing to meet their discerning standards. Firms should prioritize providing customized information and portfolio data to address common frustrations. Wealth managers can optimize portfolio management by focusing on transparency of investment insights. 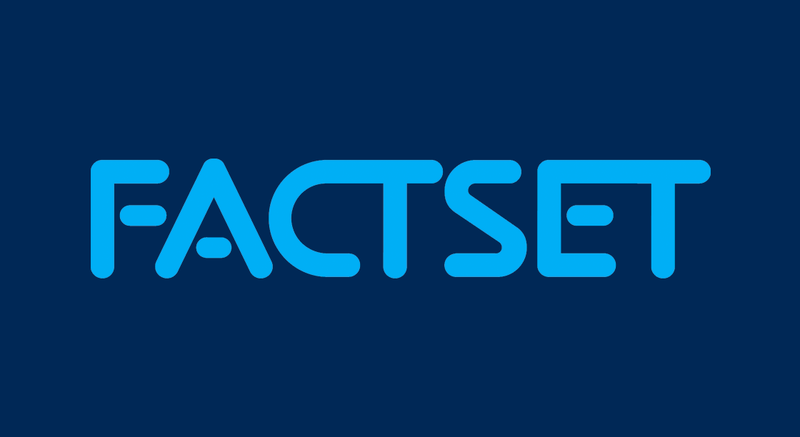 Forty-six percent of investors say that real-time analysis of performance is the most urgent improvement, with real-time reporting not far behind. Mass affluent customers need investment services, but are costly to serve in person. Advisors can improve their delivery model by introducing platform features that facilitate the goals of these investors: one third of our research respondents would want access to interactive wealth planning tools. Firms must delight their most valuable clients to improve share of wallet. Thirty-four percent of UHNWIs cite open architecture as a feature that would most boost the appeal of a platform offered by a wealth manager.